Know this, the journey to your best year yet will be tough. Navigating new terrain is challenging and sometimes it is difficult to sustain momentum. Don’t lose heart, embrace the adventure! Focus on your vision, modify your action plan if necessary or the time-table, but keep moving forward toward your goal of making 2016 Your Best Year Yet! If your momentum has stalled or if your stuck, don’t give up! 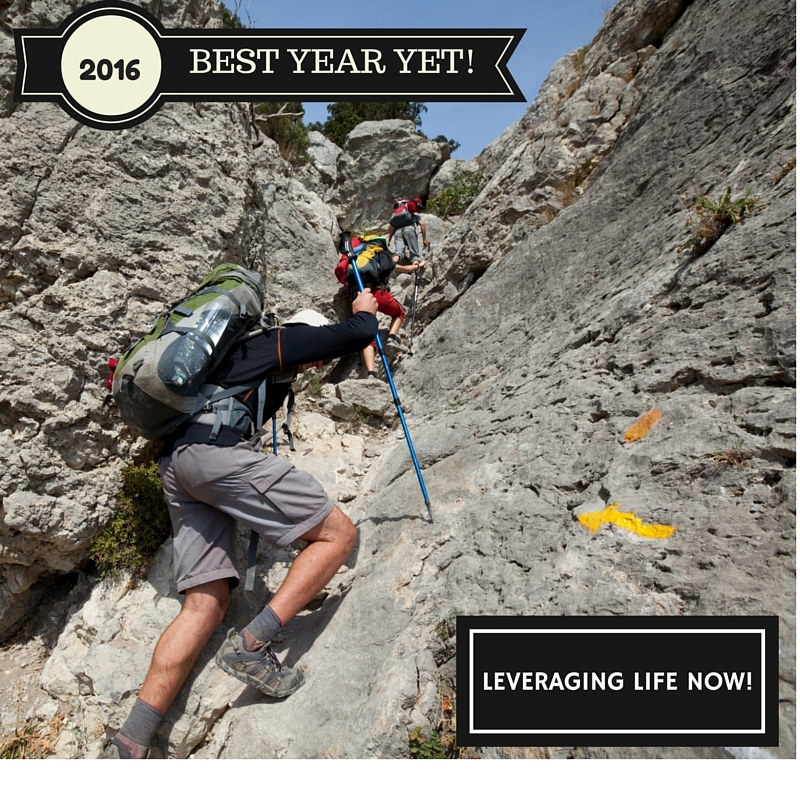 Give me a call and let’s set up a time for a conversation to make sure you keep moving forward in 2016! 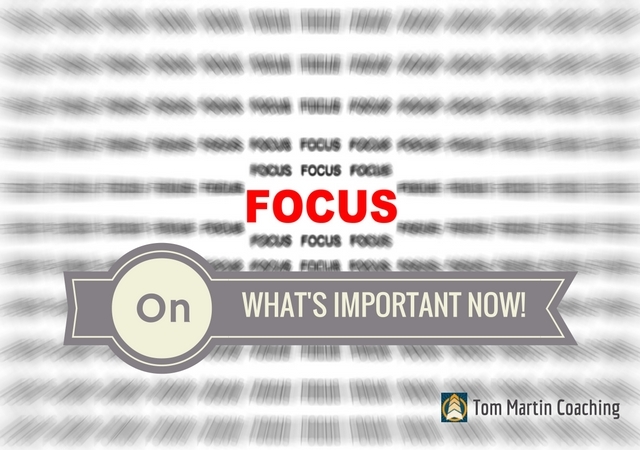 You can reach me directly at tom@tommartincoaching.com. For the last several years I have declared a theme to start the New Year. This one word focus serves as a powerful guide to influence my mindset over the next 365 days. 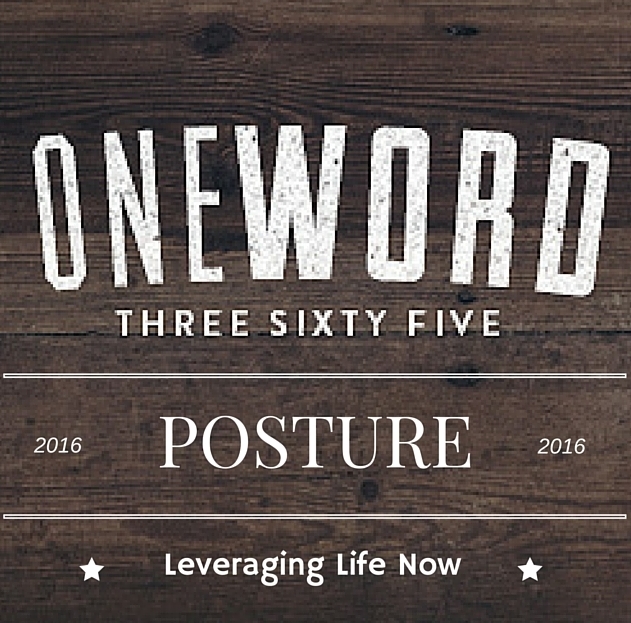 This year my theme for 2016 is Posture. The first component of the definition, and most recognized, deals with the positioning of ones body. My selection of posture for a theme describes a positioning for me as well, only it is my mind. In order to achieve the goals I have for 2016, I know my mind has to be in the right place. The fourth quarter is often a time of excitement, angst and transition in our work lives. 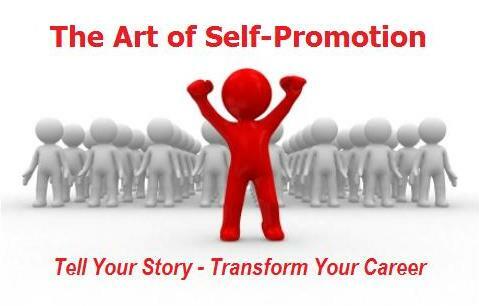 Year-end sales goals and projects, performance reviews, promotions and career transitions dominate our thinking. How do I tell my story so that my business development efforts succeed? How do I tell my story so that my performance is recognized and valued in the organization? How do I tell my story so that I can transition to a new role in my company or with a new organization? Effective storytelling is a theme that unites the people who advance in their chosen careers. While change can be immediate, growth is gradual. Experience has taught me this principle must be understood to build momentum and it must be embraced for personal growth to take place. Far too often in my life, and maybe yours, this principle was overlooked. 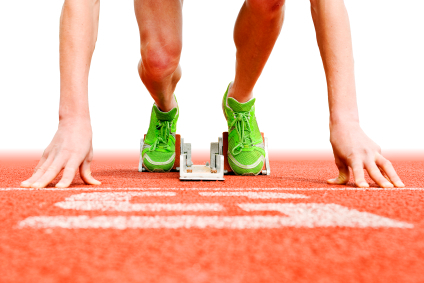 You start with a plan, put your head down and focus on taking steps in the direction of your goal. Early success creates momentum, but as the path becomes familiar and progress slows, there is a tendency to question the pace.